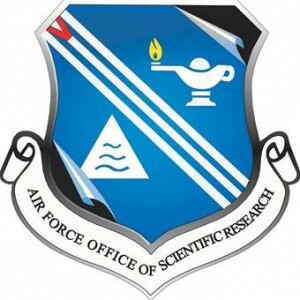 The MADLab is a University Center of Excellence supported by the Air Force Office of Sponsored Research (AFOSR) and the Air Force Research Lab (AFRL). The Center is developing the next-generation of Machine Learning (ML) theory, algorithms, and applications. ML has advanced considerably in recent years, but mostly in well-defined domains using huge amounts of human-labeled training data. Many application domains may not be so well-defined and, while data rich, they tend to be label poor. This issue has limited the impact of state-of-the-art ML theory and methods in specialized applications. 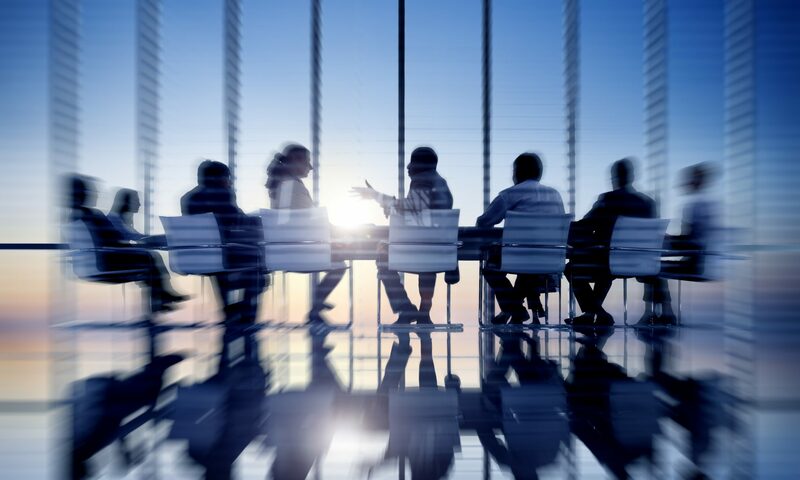 Furthermore, the decision-making mechanisms of existing ML systems are often difficult to interpret, calling into question the use of such systems in mission-critical operations. Adding to these challenges are the need to fuse information from multiple sensors, adapt to dynamic environments, cope with missing or severely corrupted data, design more efficient ML hardware, and combat adversarial forces aiming to disrupt ML systems. new ML technology that is robust to adversarial attacks and data contamination. The Center is also spearheading the development of new ML technology tailored to specialized applications, as well as training the next generation of machine learning researchers and practitioners. SysML Conference in Stanford, California February 15-16, 2018 was a new conference targeting research at the intersection of systems and machine learning. 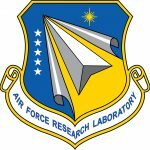 In an effort to build the next generation of machine-learning methods to support its needs, the Air Force Office of Scientific Research and the Air Force Research Laboratory have awarded $5 million to establish a university center of excellence devoted to efficient and robust machine learning at the University of Wisconsin-Madison. The MADLab UCoE research team was selected to optimally cover the key research areas of interest and to bring together enthusiastic and cooperative researchers who all care as much about fundamental theory and algorithms as they do about building practical ML tools. The team is led by PI Nowak, who is an expert in data-efficient ML. Six of the team members are UWMadison professors. 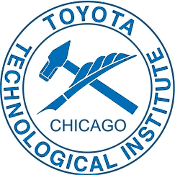 Two other team members are professors at the Toyota Technological Institute at Chicago (TTIC). The team members are listed in the chart below, along with their affiliations and areas of expertise, which is followed by brief descriptions of each person and their leadership role in the UCoE. The UCoE efforts are focused around four thrusts, as depicted in the chart, and detailed in the following sections of the Project Narrative. Nowak leads the data efficiency thrust, Lipasti leads the computational efficiency thrust, Willett leads the operational robustness thrust, and Zhu leads the adversarial robustness thrust. Each thrust also has a designated secondary leader, however every team member will contribute to all four thrusts. 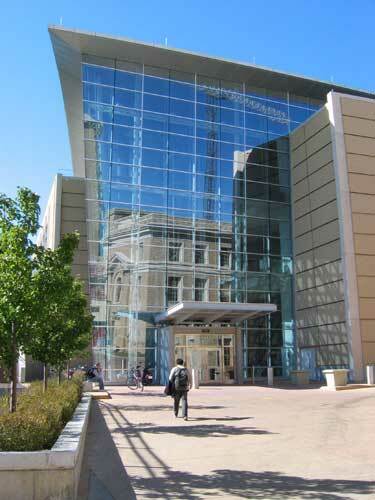 The MADLab is part of the Grainger Institute for Engineering at the University of Wisconsin–Madison. 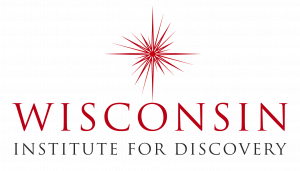 The center is based in the Engineering Centers Building, with additional meeting and research facilities at the Wisconsin Institute for Discovery.